Peninsula Automotive understands that experiencing clutch system problems is no fun. No manual vehicle’s clutch lasts forever. 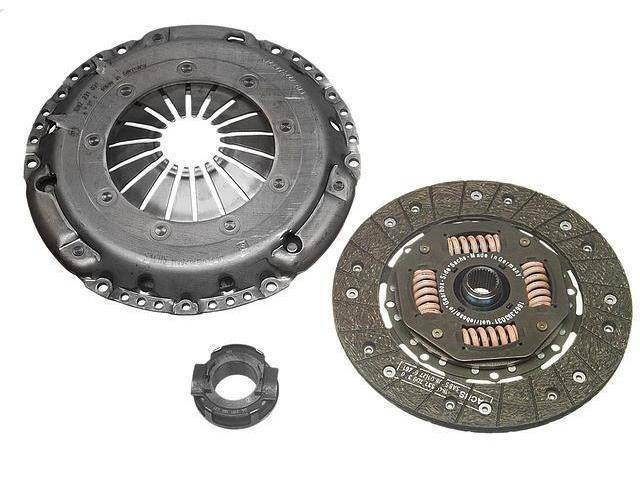 On average, a clutch’s lifespan is 80,000 to 110,000 miles. Over that period, many things can happen. As you accumulate miles, the facings on the clutch disc can wear, or the clutch’s flywheel and pressure plate can warp, crack or score from the heat and friction that is generated. A working clutch, can easily be ruined if the car’s oil leaks, contaminate the clutch surfaces. The clutch can begin malfunctioning from the hydraulic linkages or clutch cable failing. Finally, the clutch can be prevented from working properly if the release bearing, fork, or pilot bushing/bearing wears out. Have your clutch checked if you begin experiencing any of these clutch malfunctioning symptoms. Have the peace of mind knowing that our expert technicians are skilled and experienced at diagnosing and offering solutions to correct the cause of the problem. We are in business to fix your car at a price you can afford, and get you driving again in no time.